This exhibition is huge. It’s imperative that you buy your tickets in advance. You should also anticipate long lines and crowds. 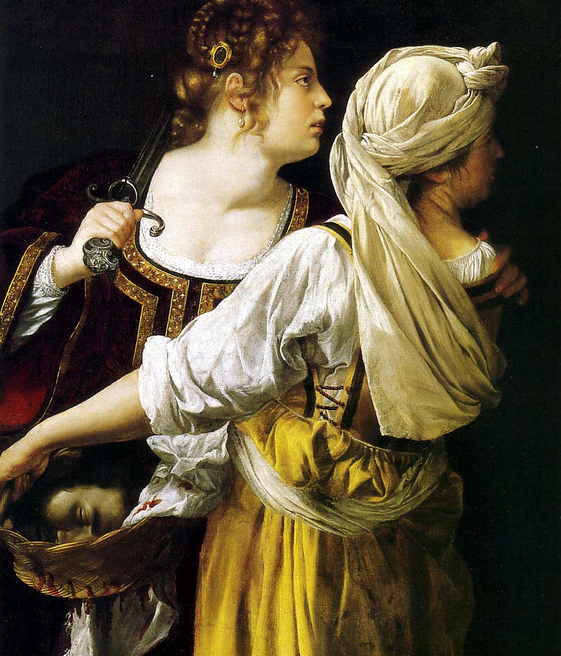 If you’re wondering whose head is in the basket pictured above, it’s Holofernes, an Assyrian general who was about to destroy Judith’s home of Bethulia, a fictitious Israelite town. The small and intimate Jacquemart-André museum is located in central Paris on the leafy Haussmann Boulevard in the 8th arrondissement. There’s a gorgeous restaurant and tea salon on the premises. But it might be packed, so be forewarned. 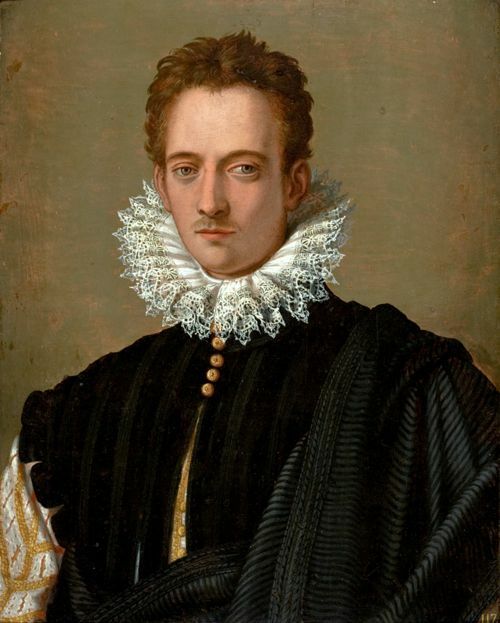 The route through the exhibition will be split into five sections built around a thematic history of portraiture in Florence in the golden age of the Medici (1512-1599). This exhibition has benefited from an extraordinary partnership with the Museums of Florence. Other renowned international museum institutions and exceptional collections such as the Royal Collection (London), the Louvre (Paris) and even the Städel Museum (Frankfurt) are also supporting this event with remarkable loans. Great painters such as Rosso Fiorentino, Andrea del Sarto, Alessandro Allori, Francesco Salviati, Pontormo and Bronzino will be the emblematic figures of this history of the portrait through some forty paintings. 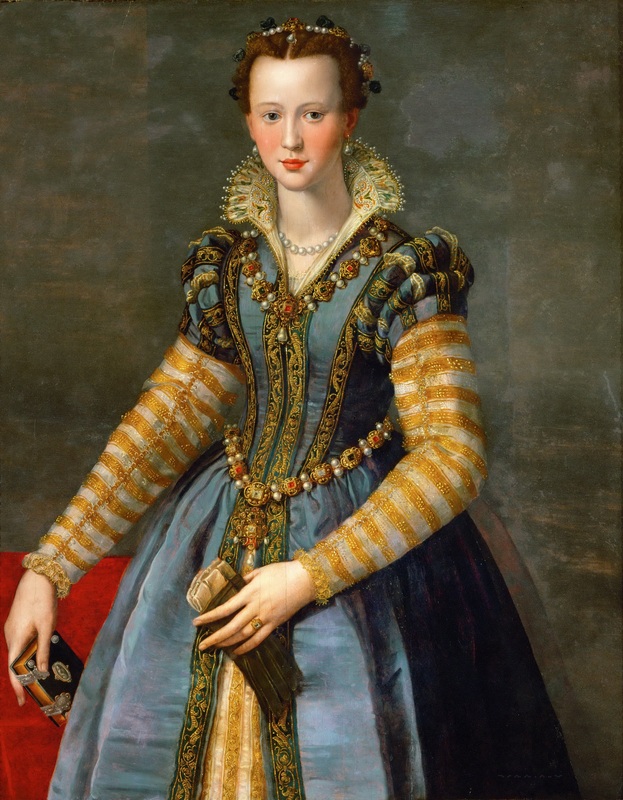 Here below is a dazzling portrait painted by one of my favourite Florentine artists, Alessandro Allori (1535– 1607). The subject is Maria de Medici, sixth daughter of Francesco I de Medici, Grand Duke of Tuscany and Archduchess Joanna of Austria. Born in Florence at the Palazzo Pitti on April 26, 1575, Maria was one of seven children. Her youth unfolded between the Pitti Palace, the Boboli Gardens, the villa at Pratolino and other Medici residences. Music and painting lessons, devotional practices and sumptuous dresses were her interests. In October 1600 at the age of 25, she married Henry IV of France. Her eldest son, the future King Louis XIII, was born at Fontainebleau the following year. Maria was crowned Queen of France in 1610, a day before her husband was assassinated by a fanatical Catholic named François Ravaillac. She later travelled to Cologne and died there at the age of 62. She’s buried in the Basilica of St Denis in the north of Paris. This exhibition will offer a panorama of Florentine portraiture in the 16th century with all its main themes and stylistic transformations. Through the eyes of the painters experimenting with new ways of representing their contemporaries, it will allow visitors to appreciate the style developments of the Cinquecento, an especially eventful century in cultural and religious terms. 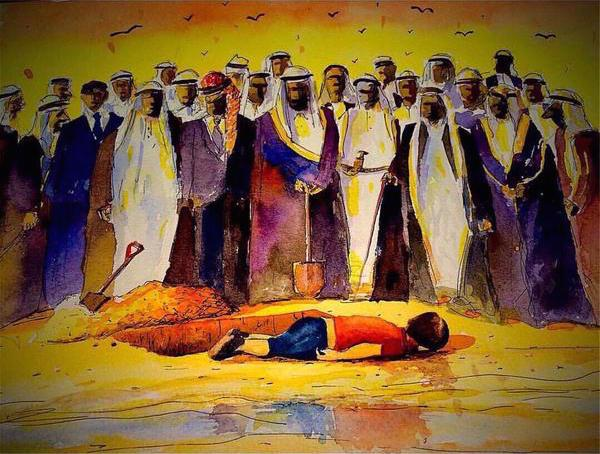 Enjoy your visit. Tip – on Monday nights, the museum is open until 8:30 pm….that’s when I’ll be going (less people). Weekends will be packed solid. I’ve just learned of another exhibition opening this week across town at the Musée d’Orsay – “Splendours and ­Miseries”, the ­first major exhibition looking at the artistic ­representation of prostitution in 19th-century Paris. 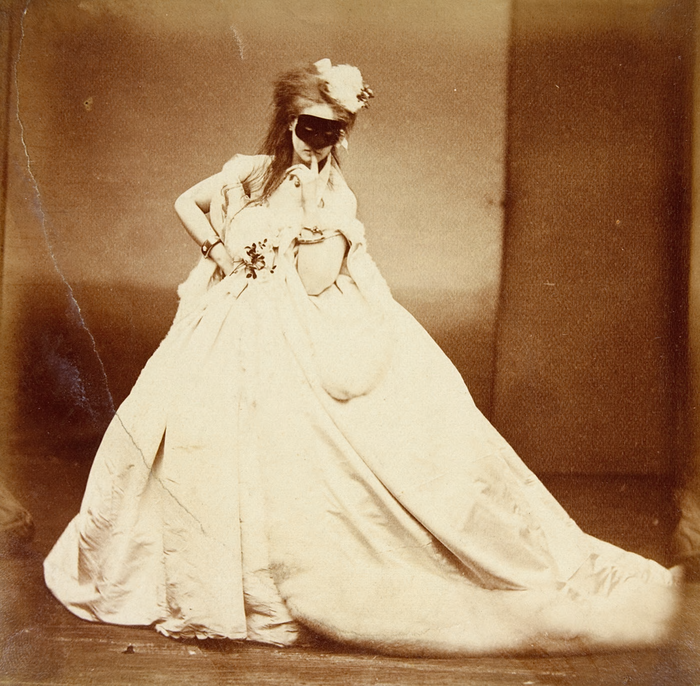 This astonishing photograph of a courtesan was taken sometime between 1861 and 1866.